We offer a number of website packages to fit any budget. Voltz is a company dedicated to providing our customers with the best service in the industry. We work very hard to research and test the right products for your business and develop solutions that work for you and your company. 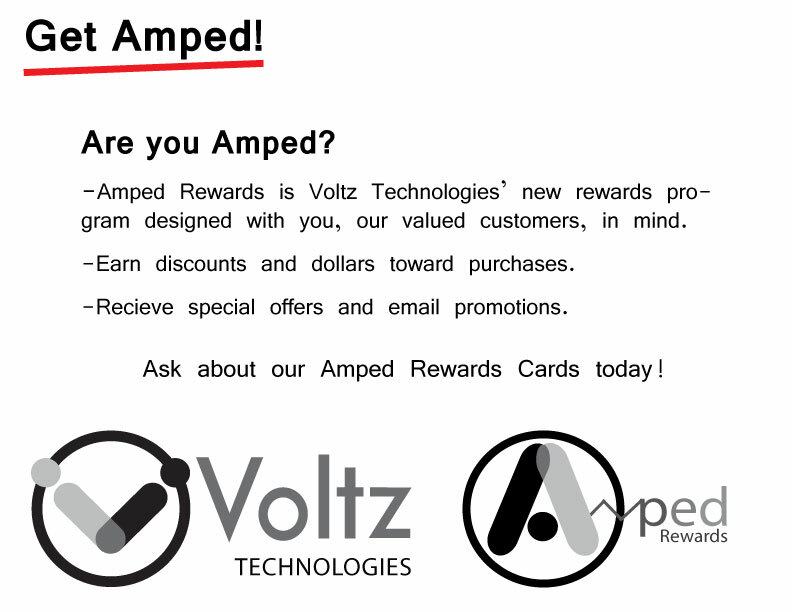 Voltz offers many technology related services for Residential customers. Our services include figuring out what’s affecting your computer, and propose a course of action. Whether you have viruses, spyware, slowdowns, crashes or just need hardware and software upgrades, our educated and experienced technicians are here to help get the job done right. We are proud to now offer web design to fit any budget big or small. We will take the time to make sure you get a website that you are happy with and that shows off your business. Learn more about one on one Training Learn More! 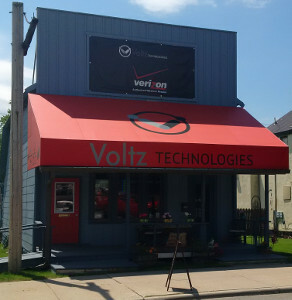 Voltz Technologies is a full service computer shop located in Ely, Minnesota. We offer a wide range of products and services to keep your computer and technology items running smoothly. Our personalized business services are second to none providing you with everything from server support to secure firewall protection. At Voltz, you will find a team of dedicated support specialists that have over 70 years combined experience, which they use daily to keep today’s technology running as it should. When it comes to your computer, leave it to the professionals. Voltz is Ely’s only full service computer store offering a wide selection of ink, batteries, computers, printers and all your computer electronic needs. We are also pleased to offer the largest selection of cellphone chargers in the area. We also offer blank media like SD cards, USB keys or external hard drives. We handle special order items, when an item is not in stock it can be ordered and delivered the next day if needed. If you are looking for anything related to electronics or computers please drop on by and we will be glad to help you! Voltz has been a one stop solution for me and my electronic gear. From small things like batteries, to electronic hardware to computer repair Voltz has met my every need.